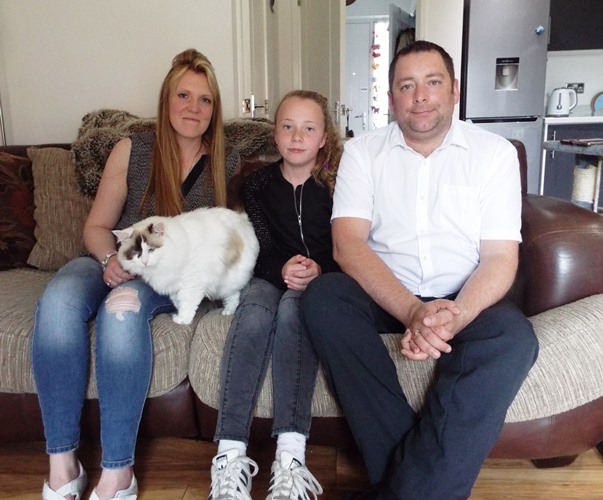 Katie had previously rented properties with private landlords but decided it was now the right time for her to buy her own home. During her time working for Rosa Homes she had learned about the Shared Ownership scheme. As a self-employed beauty therapist and single mum, Katie knew she would struggle to buy on the open market and decided to look at Shared Ownership properties in the local area. 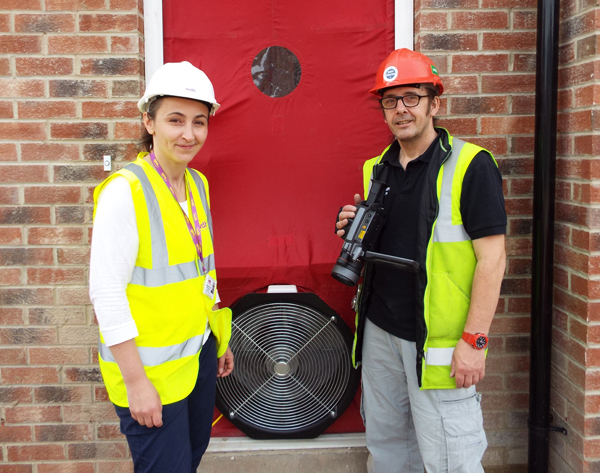 After speaking to the Shared Ownership Team at WDH she was shown a 3 bedroom house at Bevin Close in Outwood, one of the first properties to be built solely by WDH for Shared Ownership sale. Katie fell in love with the house and knew this was the home for her and her three children. Katie was able to purchase a 50% share in her home allowing her to take her first steps as a homeowner. Katie plans to purchase the remaining shares in her home when she can and, by using the Shared Ownership scheme, you can continue to buy more shares as and when you can afford it until you own 100% of the property. For more information on Shared Ownership with WDH visit: www.wdh.co.uk/AvailableProperties/SharedOwnership/.